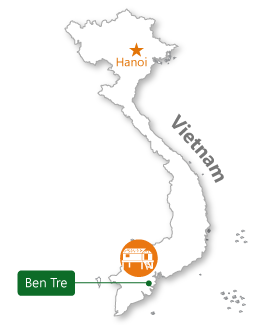 How to get to Ben Tre? 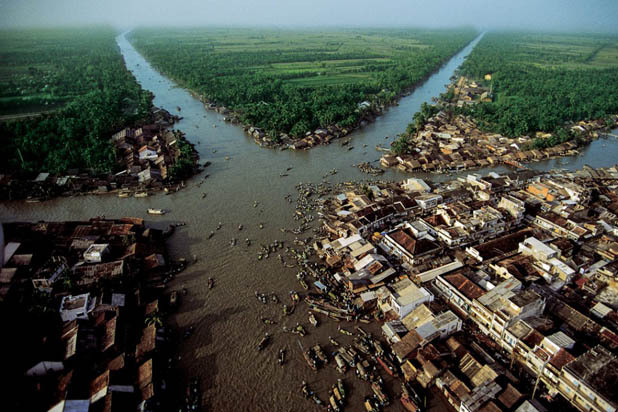 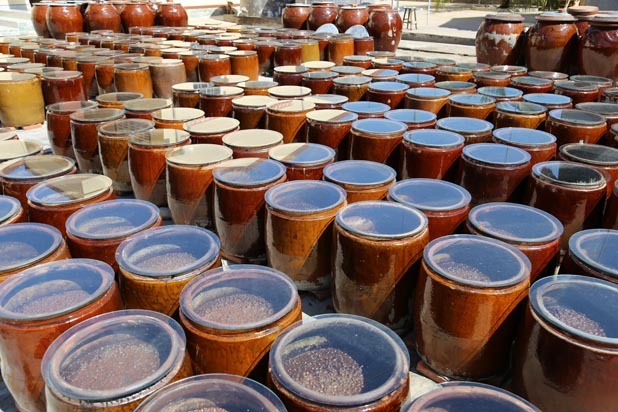 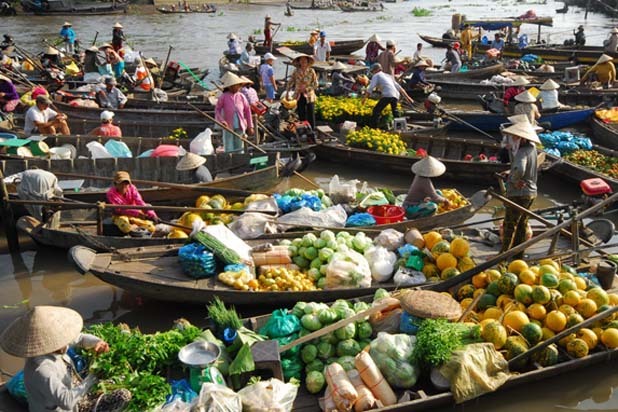 Ben Tre is 85 km southeast of Ho Chi Minh City and is connected to the surrounding provinces by the Rạch Mieu Bridge. 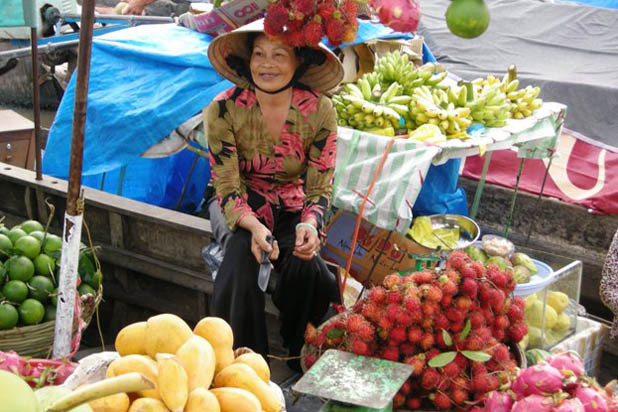 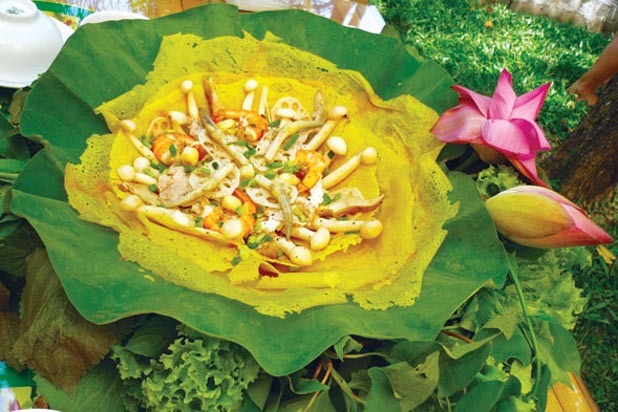 Ben Tre is known as the fruit basket of the Mekong Delta in Vietnam. 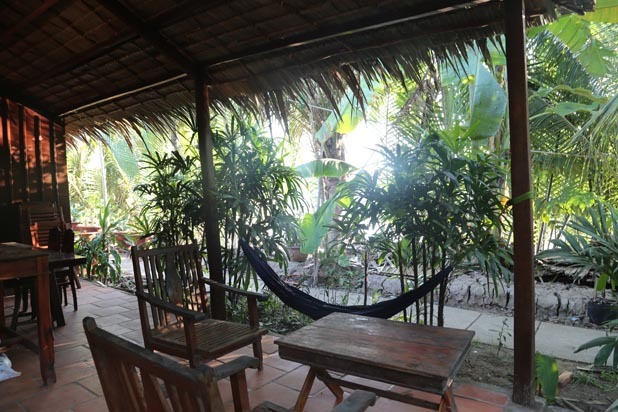 This verdant and laid back area is an ideal place for homestay travel. 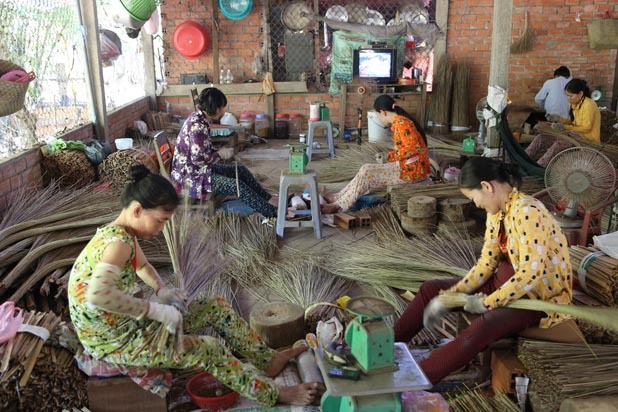 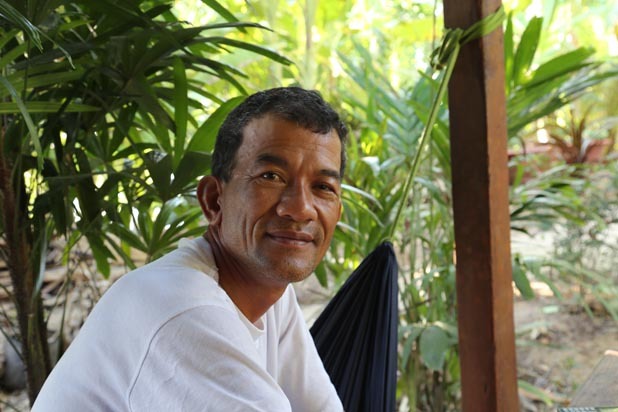 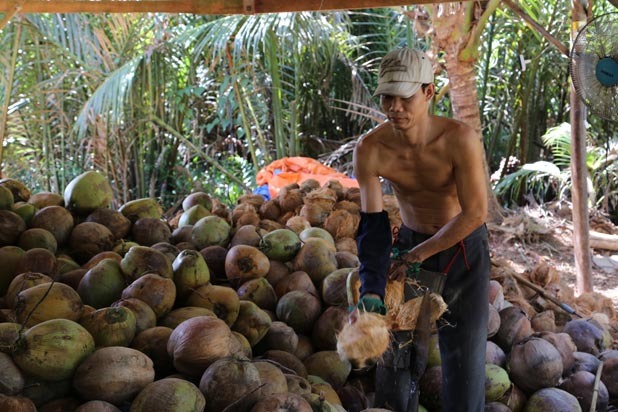 There are numerous so-called homestays in the Mekong Delta, but only a few that actually offer a stay with the host family. 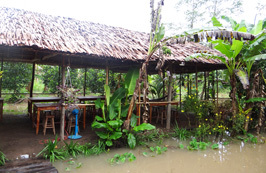 Mr Nghiep’s Homestay is a truly authentic one. 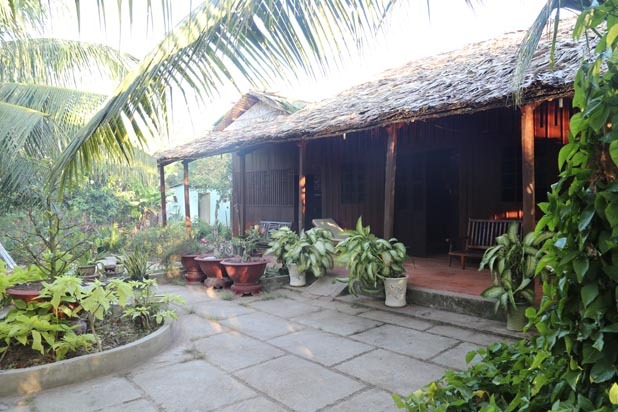 Mr Nghiep’s house is built in the typical architectural style of the region; there is a local feel to every detail. 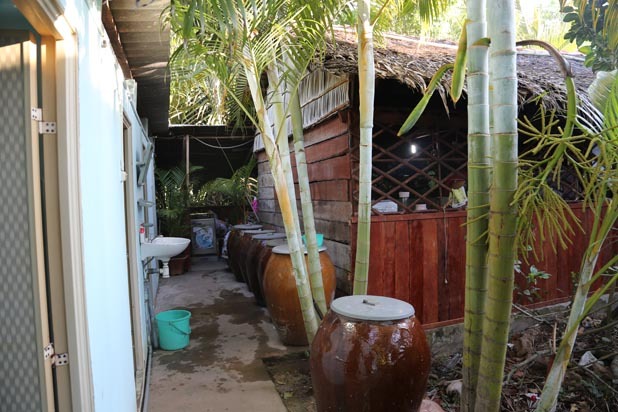 All building materials are sourced from the surrounding area: coconut leaf thatched roof, wooden beams and pillars, and bamboo furniture. 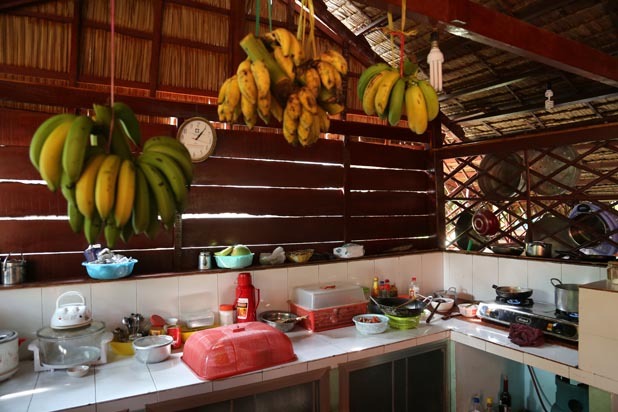 The house only has several rooms but meets the demand of hygiene and well-equipped accommodities. 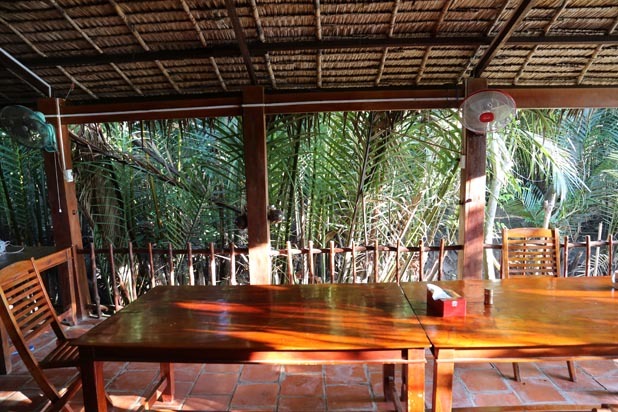 It can accommodate total of 18 pax. 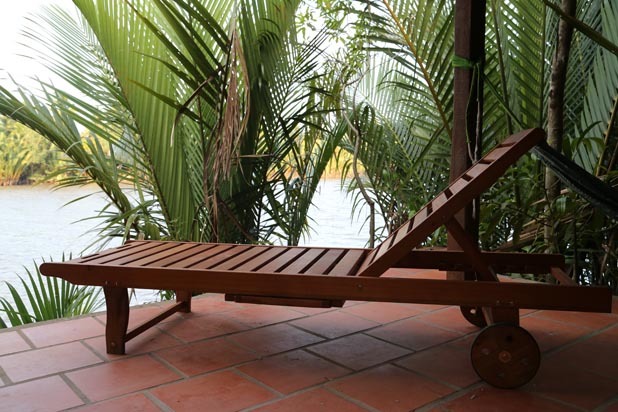 The cottage is set in a large and luxuriant garden with lots of fruit trees, vegetables and herbs. 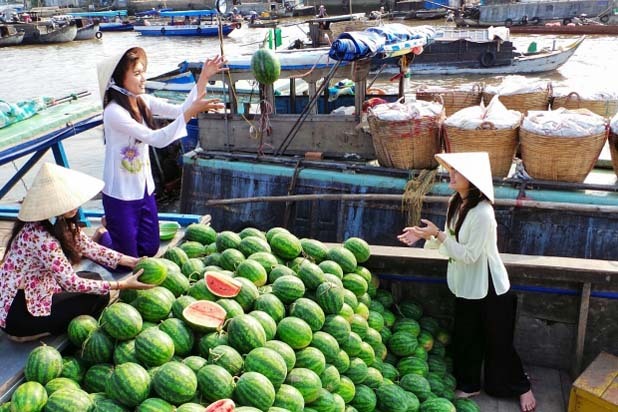 Tourist can enjoy fresh air in the garden and see beautiful Cai Cam River. 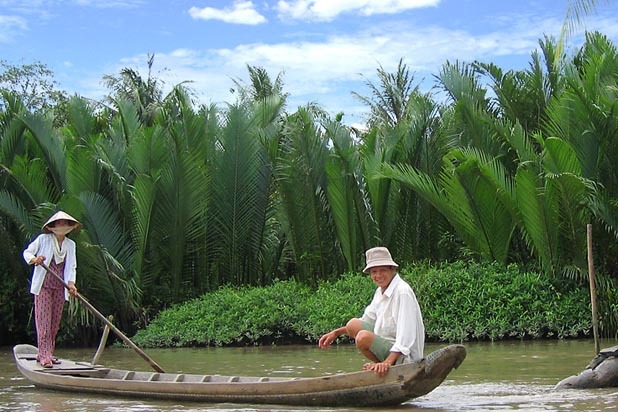 The river supply not only water but also fish and shrimp to feed the whole family. 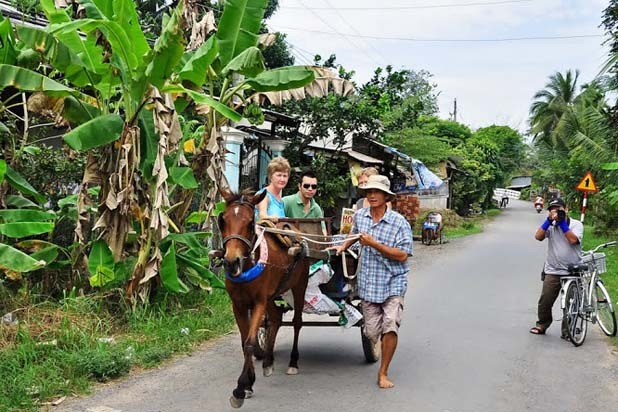 Walk in tuktuk (motorized tricycle for transporting 6 passengers) or bike amid the green gardens.